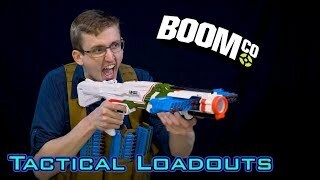 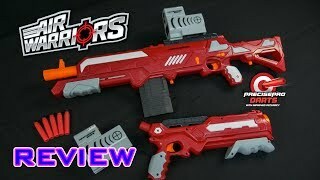 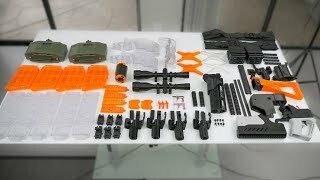 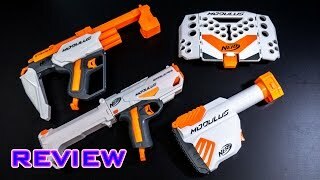 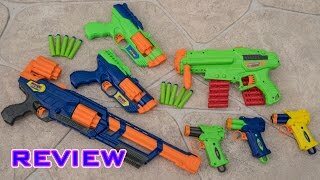 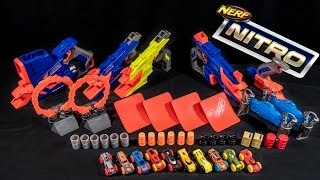 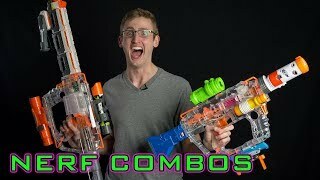 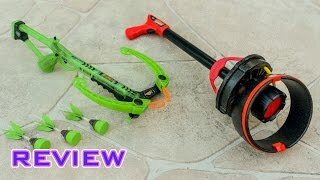 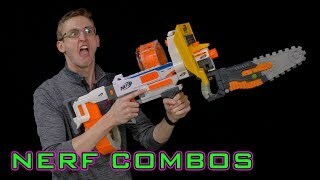 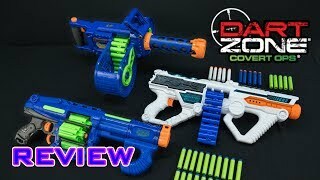 [REVIEW] Nerf Nitro Launchers | Bulk Review! 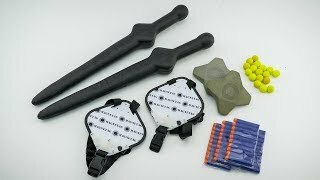 Magnetag | Magnetic Foam Fighting Mayhem! 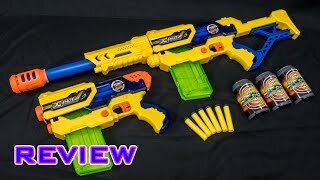 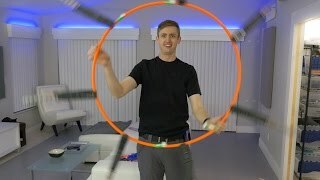 [REVIEW] Zing Firetek Zyclone & Crossbow | Group Review! 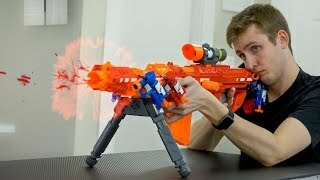 [REVIEW] Air Warriors Thermal Hunter + Zenith | Tacti-Cool Thermal Scope! 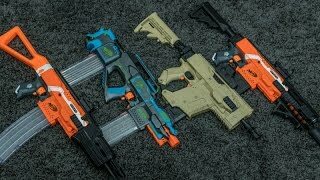 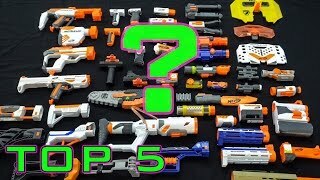 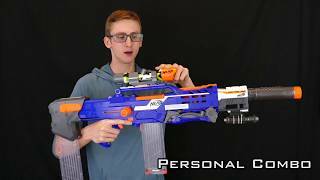 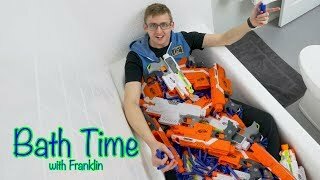 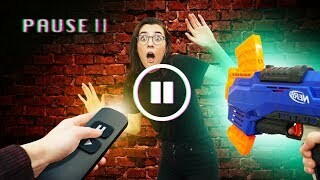 TOP 5 BEST NERF ATTACHMENTS!